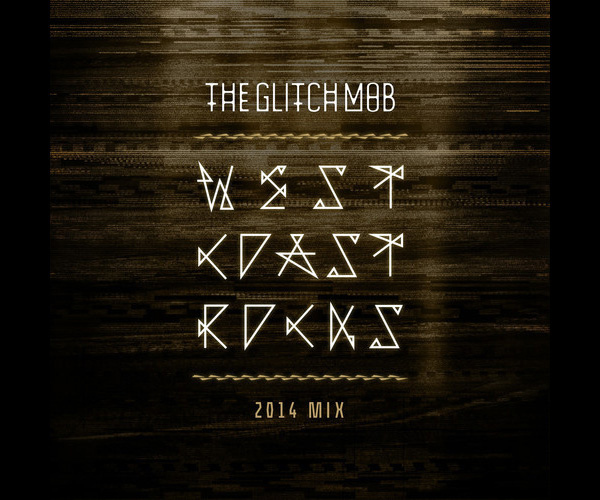 The Glitch Mob have steadily grown from a few guys rocking the LA breaks scene in the mid-2000s. Originally a five-piece mob who formed in 2006, they are now a trio of bass-heavy DJs and producers consisting of beat benders ediT, Boreta and Ooah. 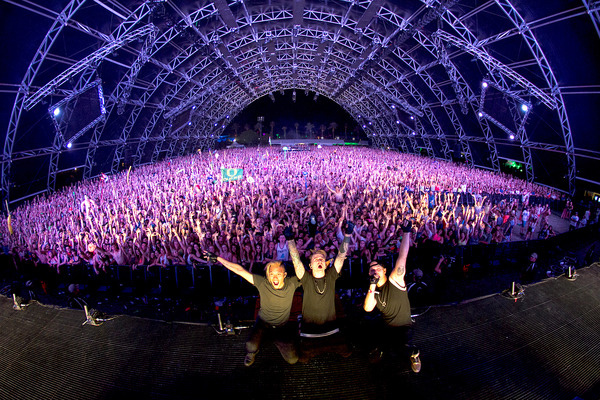 Following the unexpected success of the sophomore album Love Death Immortality — which notched #1 on the Dance/Electronic Albums and #1 on the Independent Albums charts — the Glitch Mob have been touring relentlessly, including sets at Ultra and this month’s Coachella Festival. While they begin the second leg of their tour, the trio have put together this West Coast Rocks mixtape, which includes the eponymous 2008 track. With a growing fan base the refer to fondly as “the Mob,” and a reputation for blowing minds both sonically and visually with their performance, it’s clear TGM have grown beyond their early LA breaks and Low End Theory scenes onto the worldwide stage. If you can’t see them in America, look out for them hitting dates in the UK, Austria, Switzerland, Germany, France, Czech Republic and Belgium.